After four months of waiting, Lucid Dream and its official music video had finally dropped at midnight today, and yes, it was well worth the wait! Rain, who goes under the stage name, Phutureprimitive is an electronic artist who is a guru within the psychedelic glitch scene. He describes his music as 'dripping wet love drops of nasty mind melting sonic bliss'. In 2004 when he released his debut LP Sub Conscious, Phutureprimitive strived to create a sound that combined the psychedelic trance elements evident in early Shpongle and Ott works with glitchy percussion and ambient, lush melodies. The result was a sound that is dark at first listen but also induces tranquility within the mind. His next releases Kinetic and Searching For Beauty in the Darkest Places are more bass heavy and have much more of a dance-like aura to it. While most of his tunes on these albums remained within the classic dubstep 140-150 BPM range, they was chopped and structured in a way to create a slow-dance sensual vibe. These two works were much more emotional and sensual than Sub Conscious; however, they still maintained the signature hypnotic downtempo tone evident in the debut. 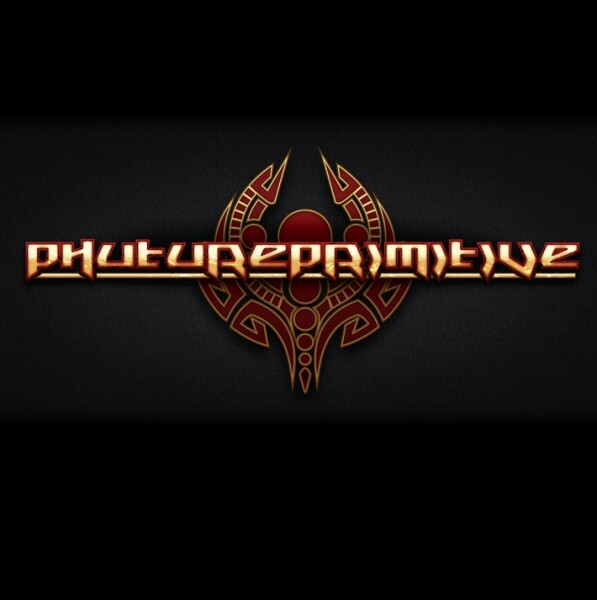 In mid 2013, Phutureprimitive aimed to something very different with his work. He teamed up with production team Vinton Depiction and visual effects artist Michael Miller to create a music video which would narrate his search for beauty in a post apocalyptic future, while he is guided by his girlfriend Caeli La who takes the form of a holographic spirit. The theme of Lucid Dream was to show how the endless clash between technology and nature can be solved through art, it being a bridge between these two forces. What was the end result? A well crafted and skillfully produced work of art that completely encompasses the emotional meaning forged deep within the Phutureprimitive sound. Unlike older tunes which had very glitched up bass kicks, Lucid Dream has a four-to-the-floor house groove; however, Phutureprimitive still manages to tear all dance music conventions apart. His vocals and lush melodies seem to float effortlessly above the glitchy percussion and mid-frequency bass line. Lucid Dream at its core exudes tranquility and hope. It is an auditory and visual experience that conveys the idea that even in the darkest of places, beauty can still be found and embraced. What makes it even better, the $12,000 it took to make the video was raised by the Phutureprimitive community, a testament to the generosity and support of his devout fans. Don't forget to "like" us on Facebook!